In Rutland more than fifty families lost more than one child in the First World War. In total nearly one in six of those killed also had a relative who died. There are some incredibly stories – the twin brothers who both died, the two brothers and their cousin who lived next door who all were killed and five sets of three brothers who paid the ultimate sacrifice. In the case of the Stooke family of Essendine, four brothers were killed. In Preston twin brothers, Horace and Ernest Green lived next to the church with their mother Hannah, having moved there as young boys. Horace died first in 1916 in Iraq, his brother two years later on the Western Front. In Barrowden three brothers were killed. 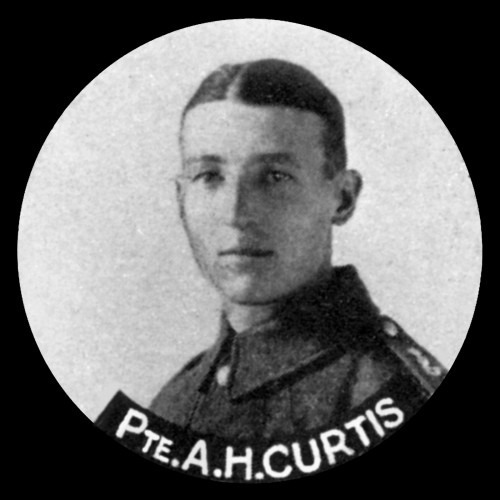 Albert, Harry and Horace Curtis were all teachers before the war but answered the call to fight and all three were killed. A fourth brother was still at school and too young to enlist. The Hill brothers from Pilton and with links to Morcott joined up in the autumn of 1914 shortly after the war begain. Five joined the army and one went into the Navy. Their father received a letter of congratulations from the King for their contribution to the war effort. Three of the brothers died – Harold, Robert and Ralph. Three others survived and one emigrated to Australia and named his son after one of his dead brothers. Seven villages saw at least two sets of brothers killed. In the little village of Ayston three sets of brothers died – four of them were cousins, all named Pykett.